Elevate has announced the headline sponsor for the next event, taking place 8-9 May at ExCeL London. Anthony Franklin, fibodo Founder and CEO says: “fibodo are proud to be associated with Elevate and look forward to developing a long-term association with the UK’s number one gathering of senior decision makers within physical activity, elite sport and physical therapy. fibodo is passionate about helping the people driving this industry to save time on admin and reduce costs, whilst empowering them to reach new audiences and increase revenue. 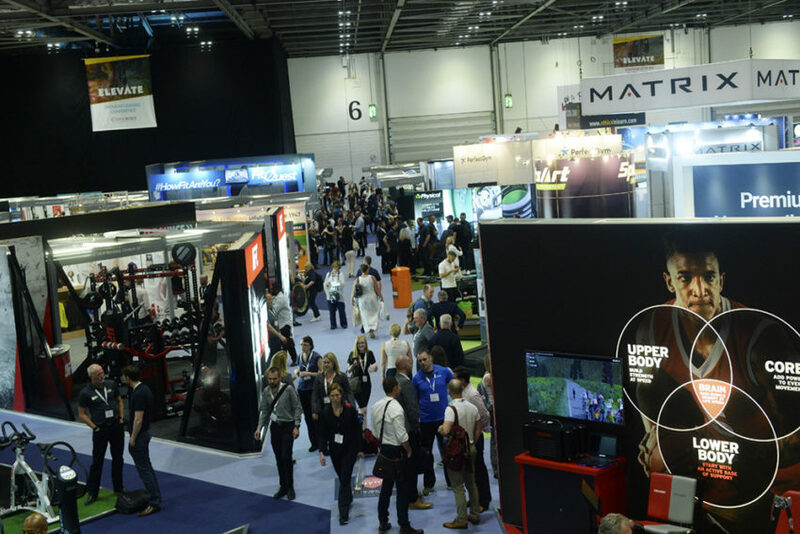 Elevate, Elite Sports Expo and COPA take place at London ExCeL between May 8-9 2019. The event attracts more than 10,000 sport and physical activity professionals, 300 expert speakers and over 350 leading exhibitors and is supported by ukactive, Public Health England, London Sport, CIMSPA, ISEH, UK Sport and CSP.